This summer my work will be in two shows. Tonight is the opening for Insights, a juried exhibition at the Wellington County Museum, from 7 p.m. to 9 p.m. When I dropped off my two pieces a week or so ago, there was a ton of work, and it was all good so I have high expectations for the show. 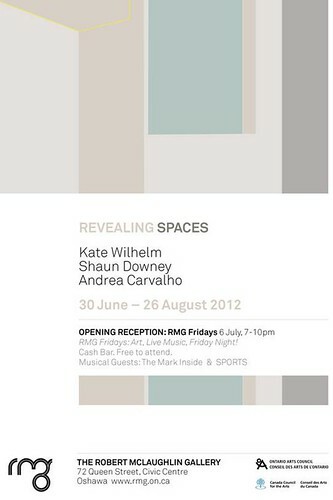 I’m looking forward to tonight’s opening, and would love to see some familiar faces if you’re up for it. I have nine pieces in it, all from Yes These Bones Shall Live. The show has been in the works for a long time so I can’t wait to see it and meet the other artists. I hope to post the curator’s essay here or a link to it when it’s available. (It was SUCH an ego trip reading someone’s thoughtful analysis of my work.) The opening is on Friday, July 6. I know it’s a trek for most people I know, but I thought I’d mention it anyways in case you’re in the area.